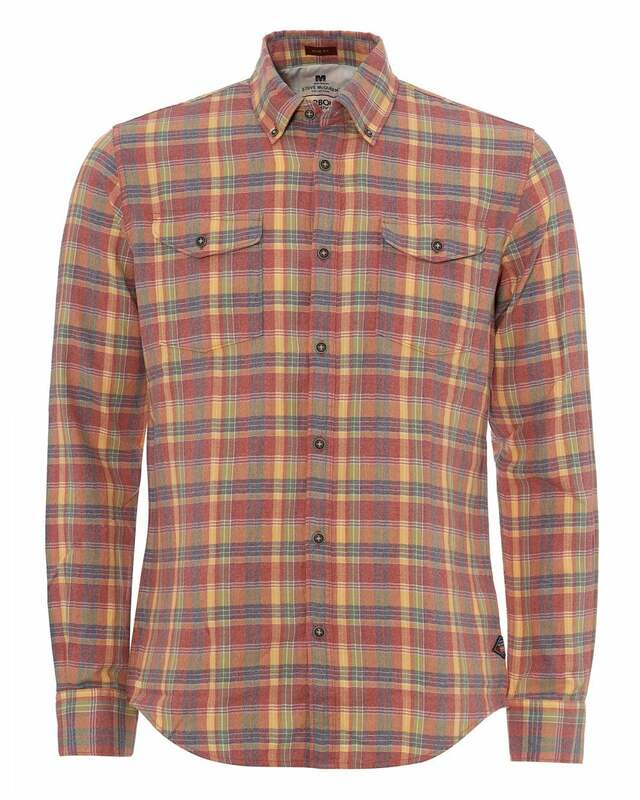 Embody the Western spirit with this Steve McQueen checked shirt. Featuring a slim fitting, a button down collar, two chest pockets and Barbour International branding at the side seam. Complement with a Barbour jacket.